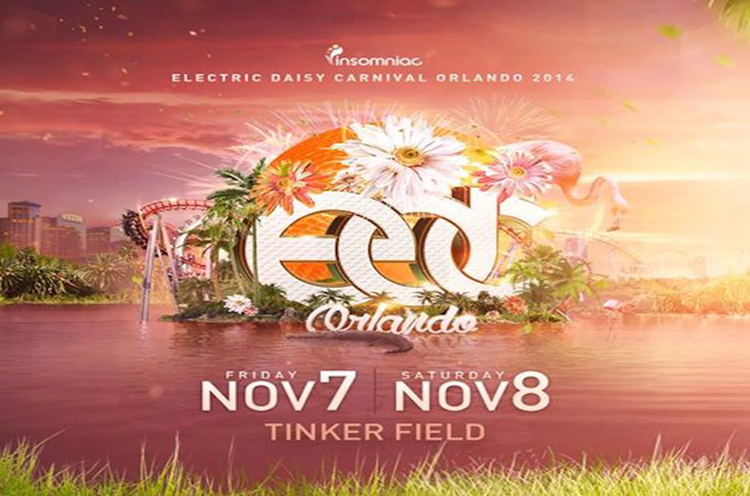 EDC Orlando is one of the best times of the year. It is a fantastic way to end the year and begin the season of different Electric Daisy Carnivals. The weather is just perfect especially for the end of fall. Orlando is a fun time within itself. Now you add all these artists heading there to kickstart the end of the year festivities, you know it is going to be one hell of a time. EDC has a way of making these trailers make me so jealous that I can’t attend. They’re very good at it. Check it out now!